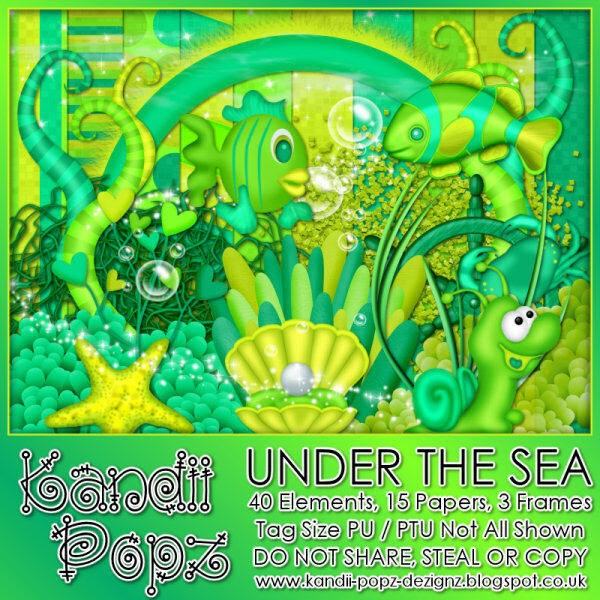 Kandii Popz Designz has this great freebie on her facebook fan page. To get the freebie, all you have to do is "like" her. Click here to visit her fan page. When you create something, show it off.